I’m delighted to reveal the cover for my third Harper Impulse novel, The Half Truth. There’s also a book trailer which is narrated by my uber talented sister-in-law, Angela Rowland, who I’ll be interviewing her next month about her voice over and acting work. 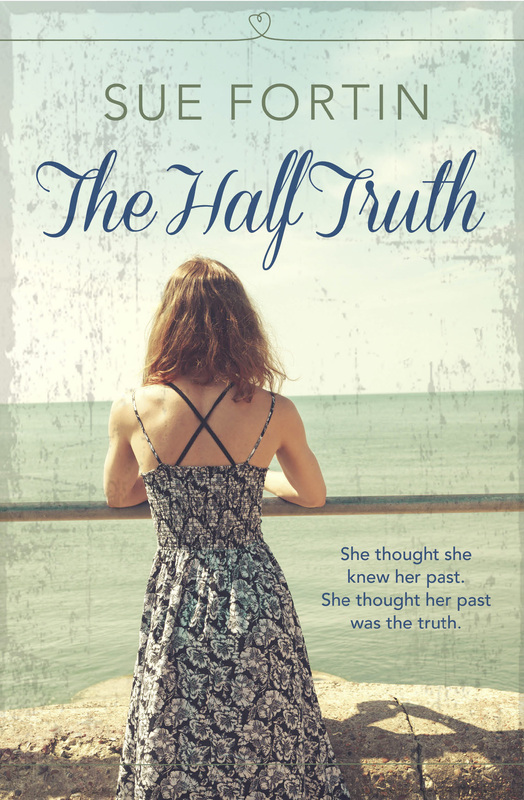 The Half Truth is out on 19 March, paperback 4 June. It’s available to pre-order from Amazon now. This entry was posted in General blog and tagged Angela Rowland, book trailer, cover, Cover_reveal, HarperImpulse, Sue_Fortin, The_Half_Truth on 13/02/2015 by suefortin. Love people with their backs to us! The shadows are great Sue. Thanks, Shaz. I’m really pleased with the cover. I wanted something that would resemble Closing In too. I think the cover designer got it spot on.